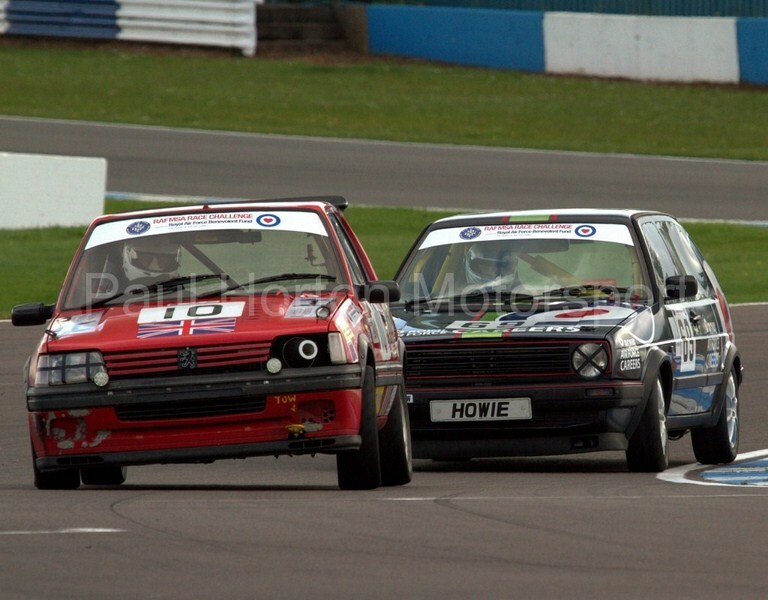 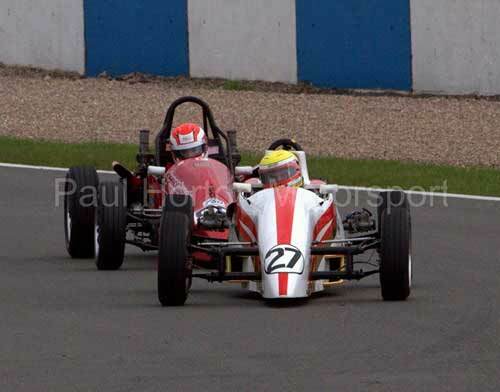 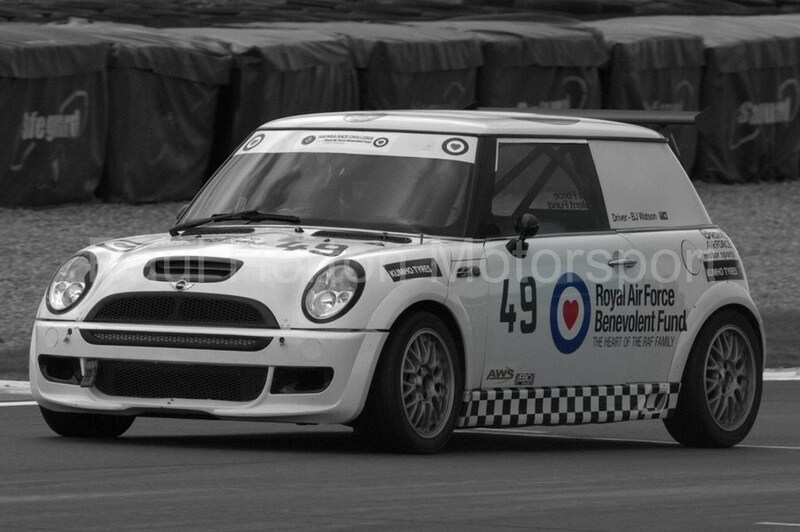 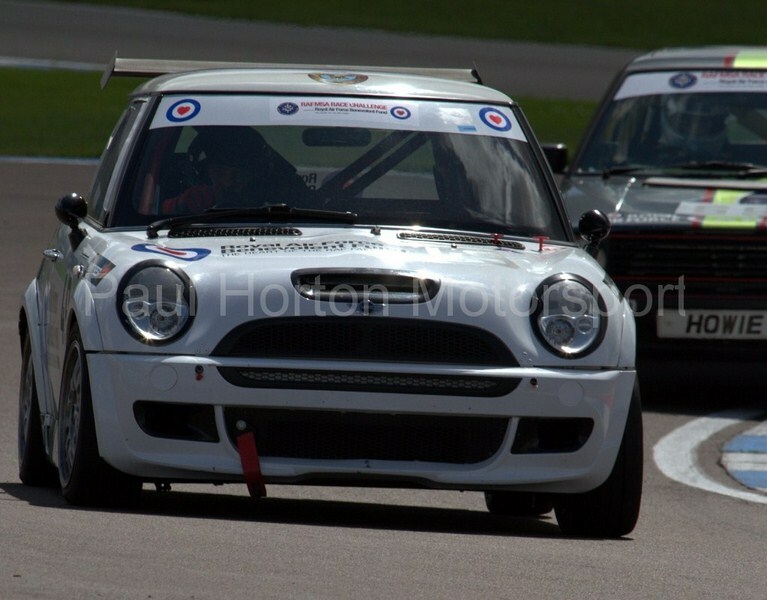 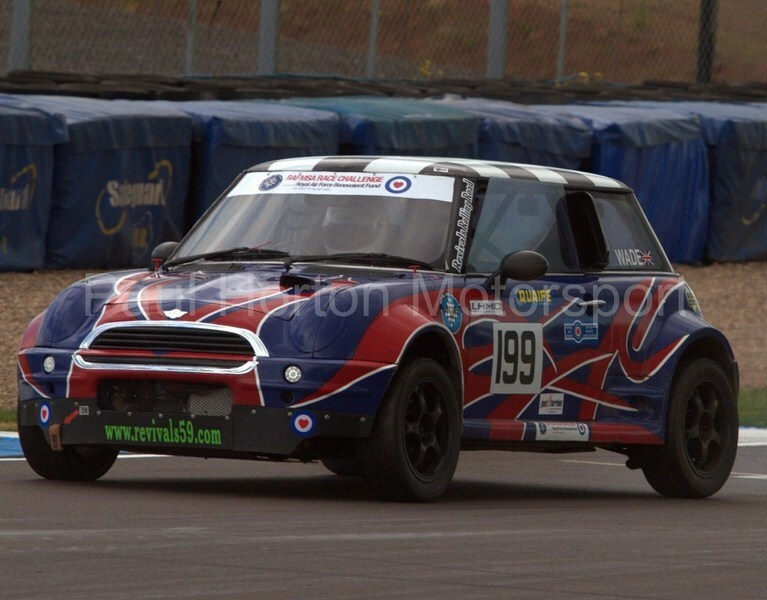 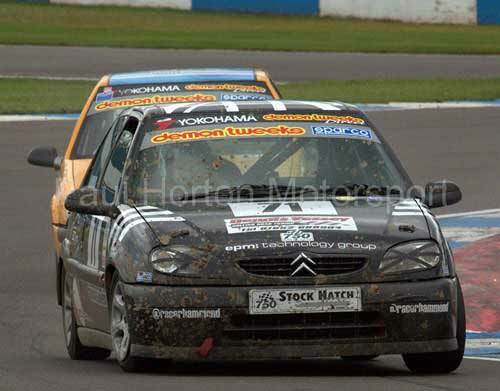 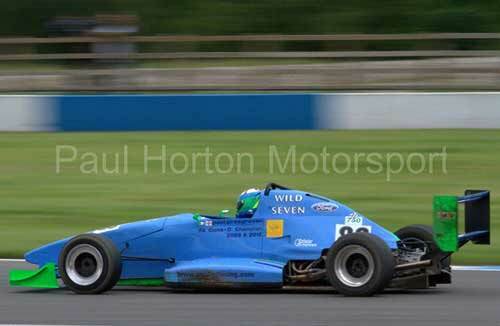 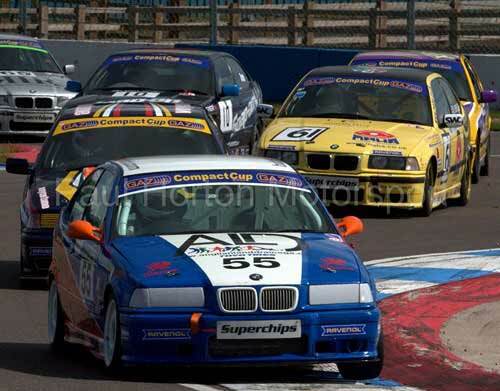 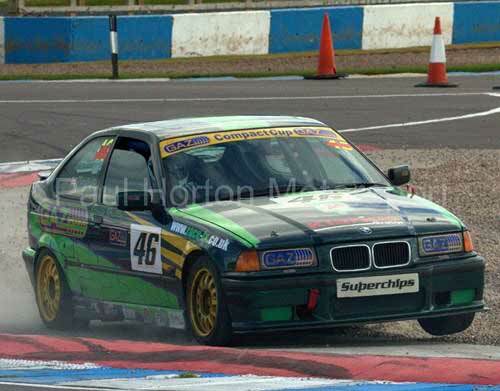 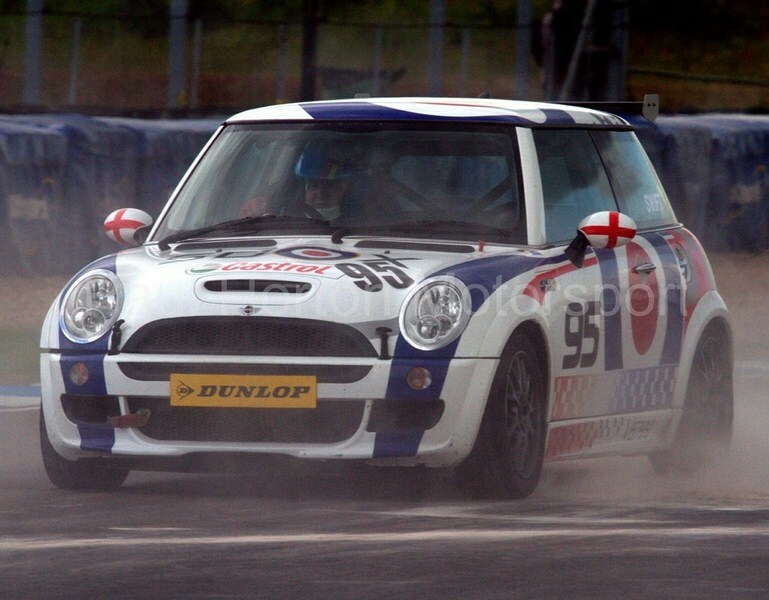 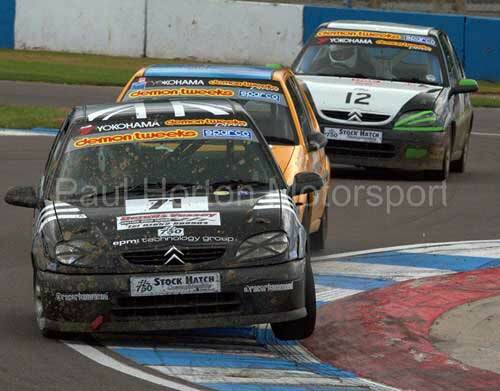 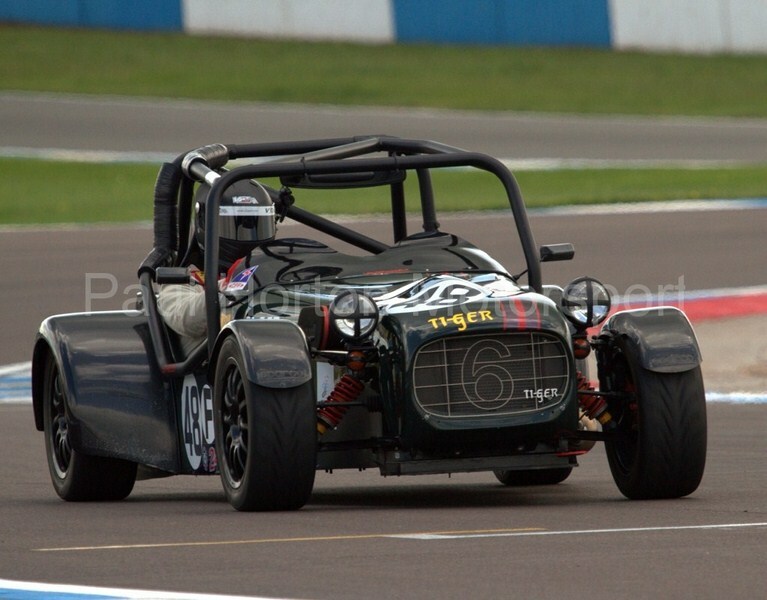 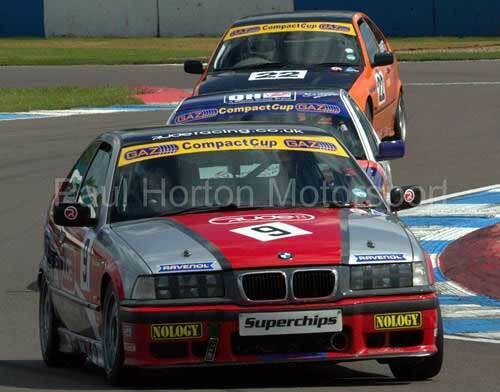 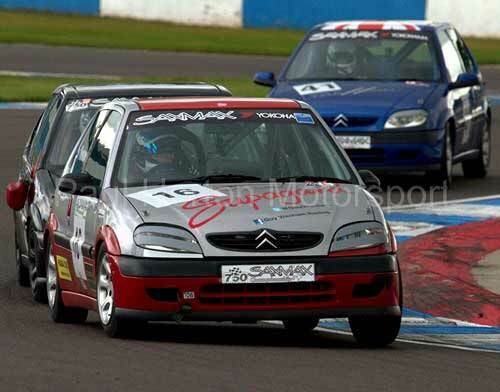 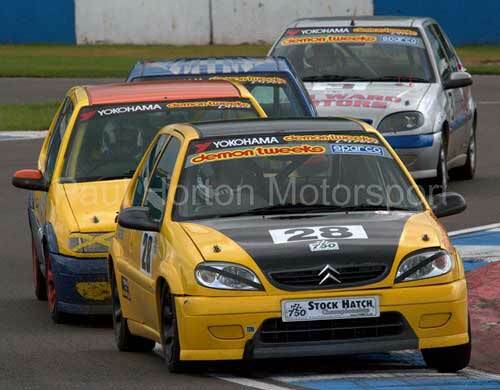 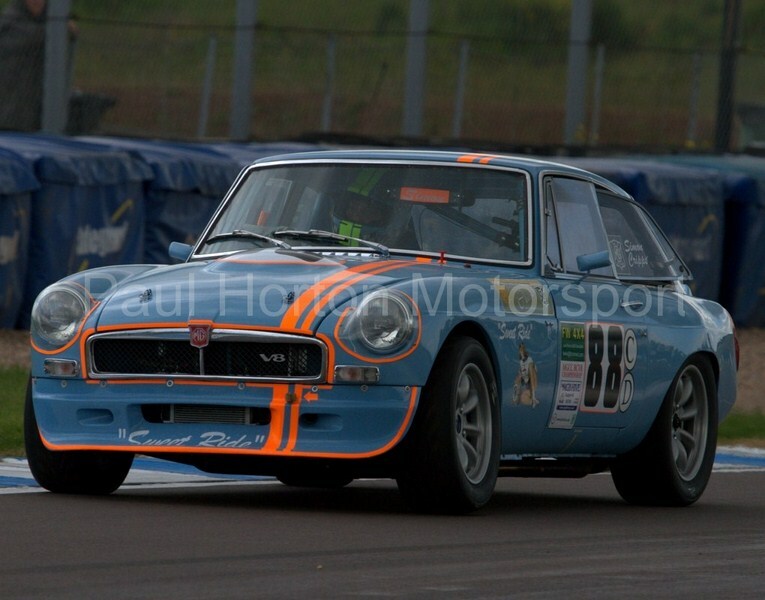 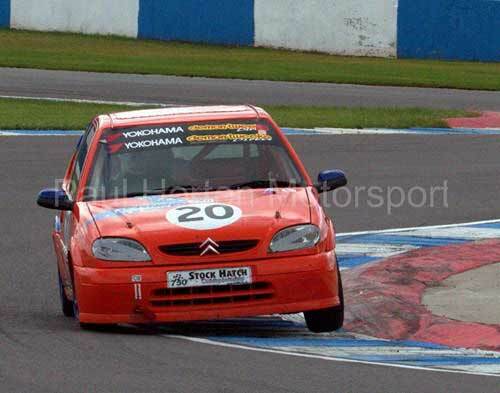 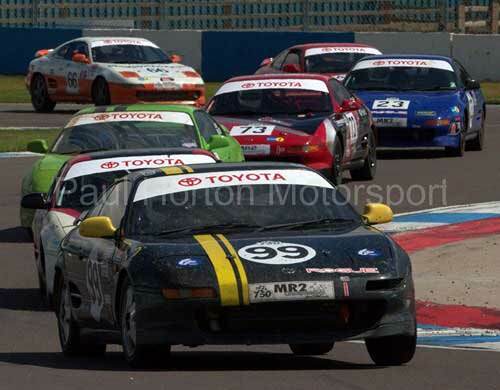 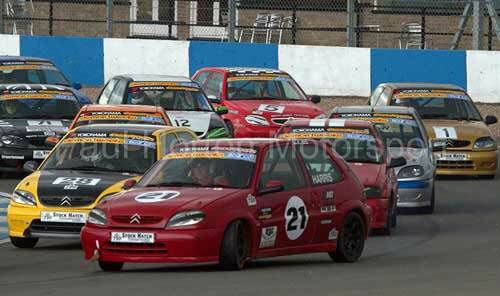 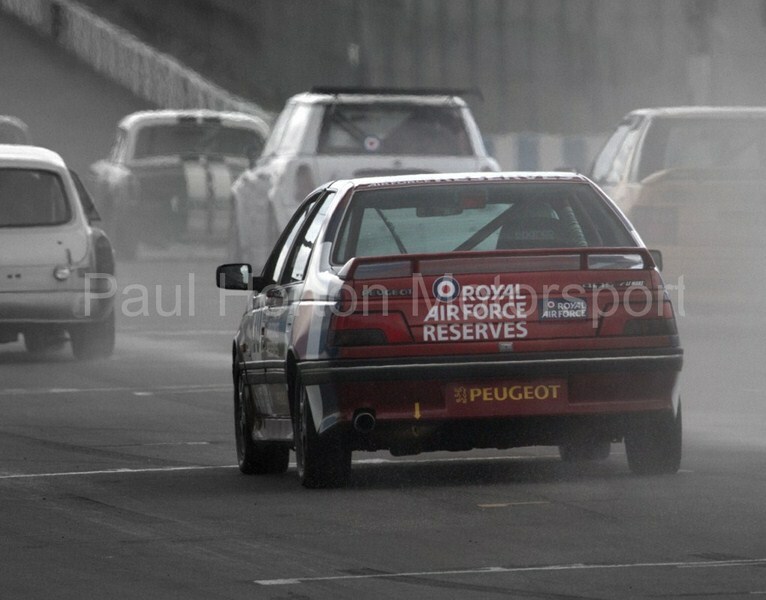 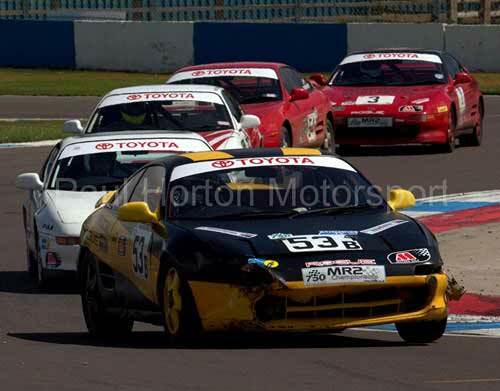 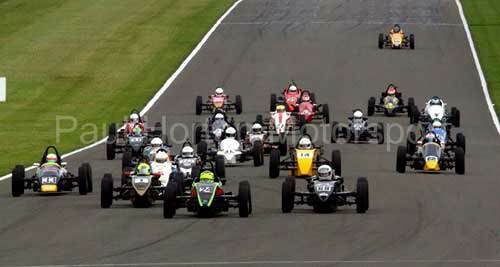 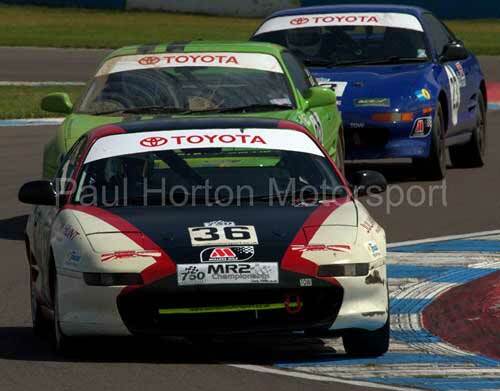 This entry was posted in Editors Pick, Gallery and tagged 2012, 750 Motor Club, 750mc, BMW, Compact Cup, Demon Tweeks, Donington Park, Formula 4 Championship, Gaz Shocks, Locost Championship, MAHA UK, Premier Choice, Sport Specials, Stock Hatch, Toyota MR2 on 24 June 2012 by admin. 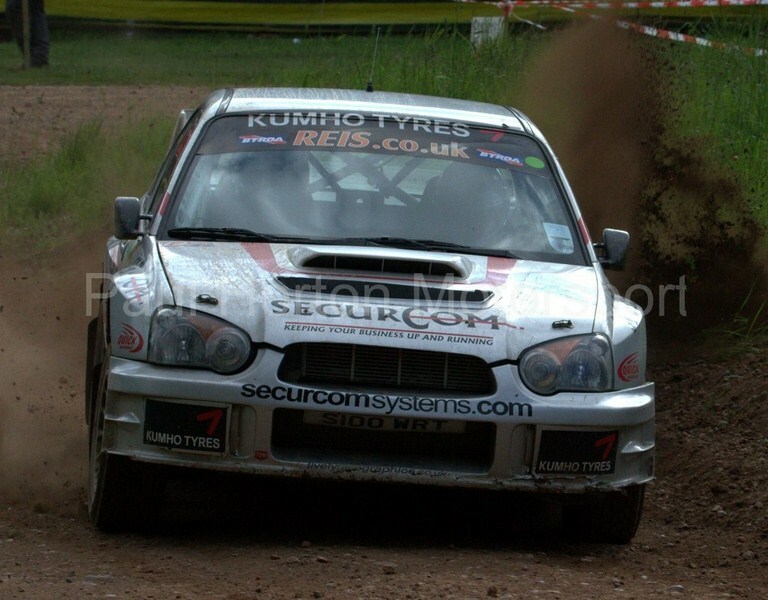 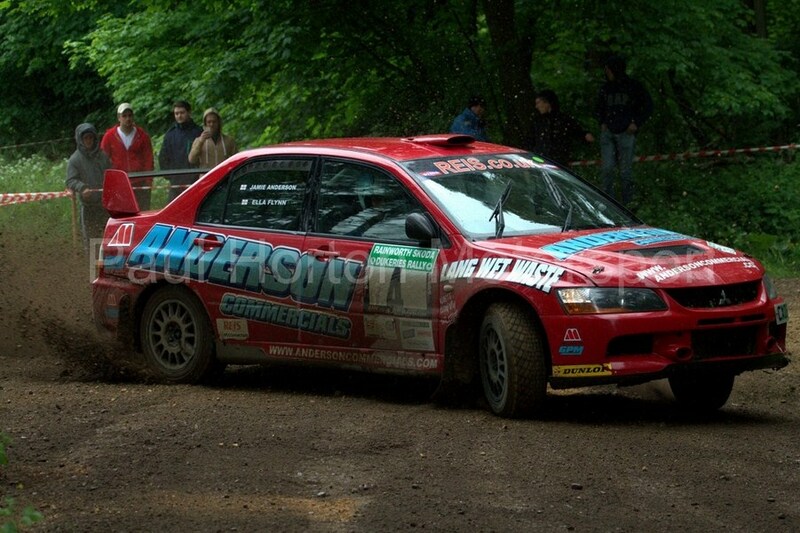 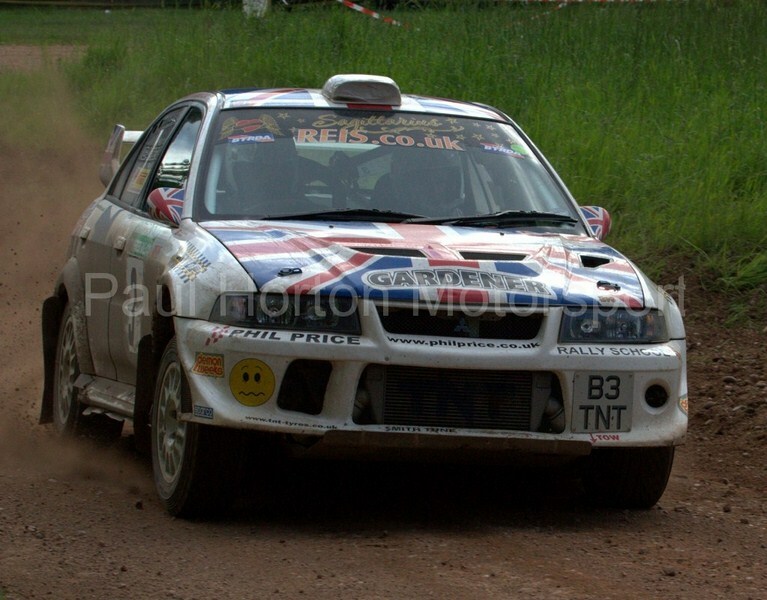 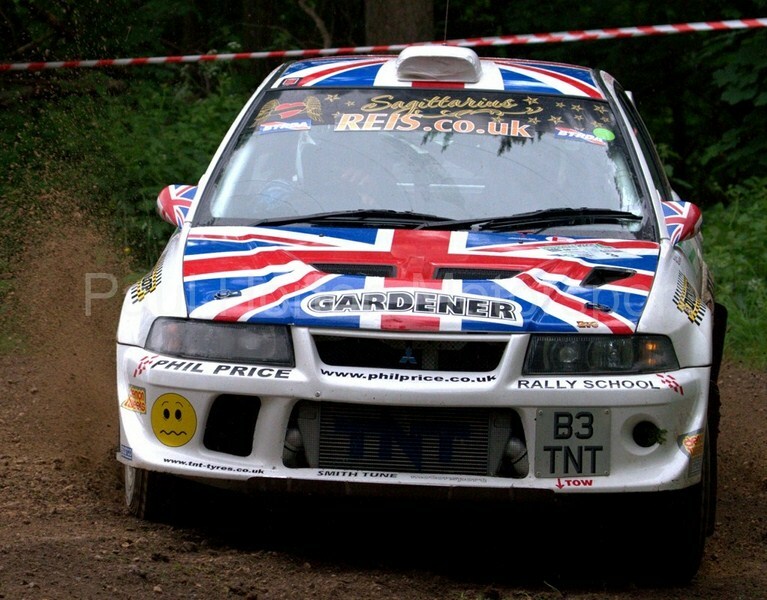 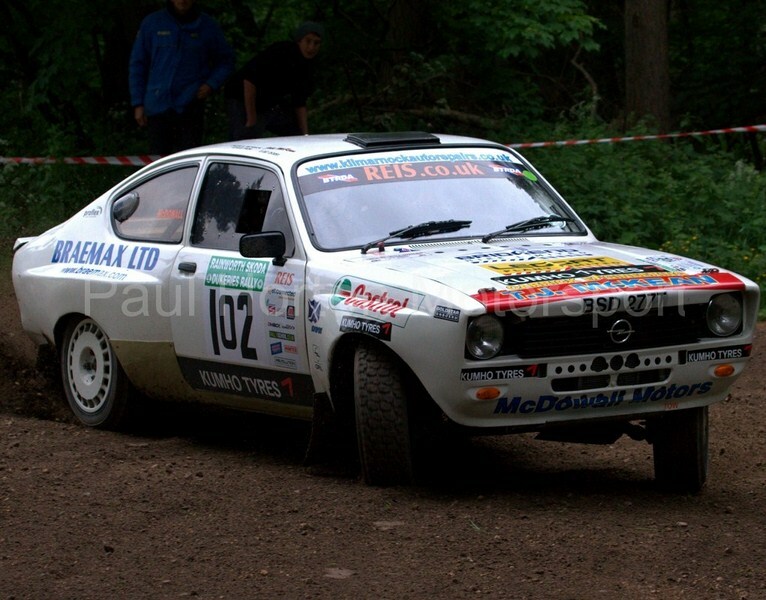 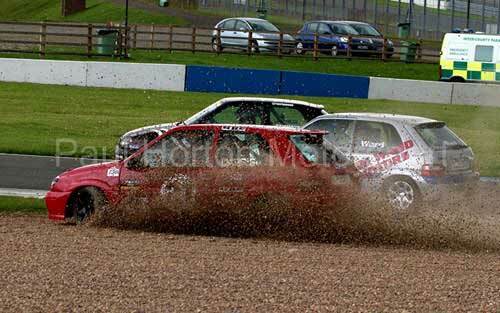 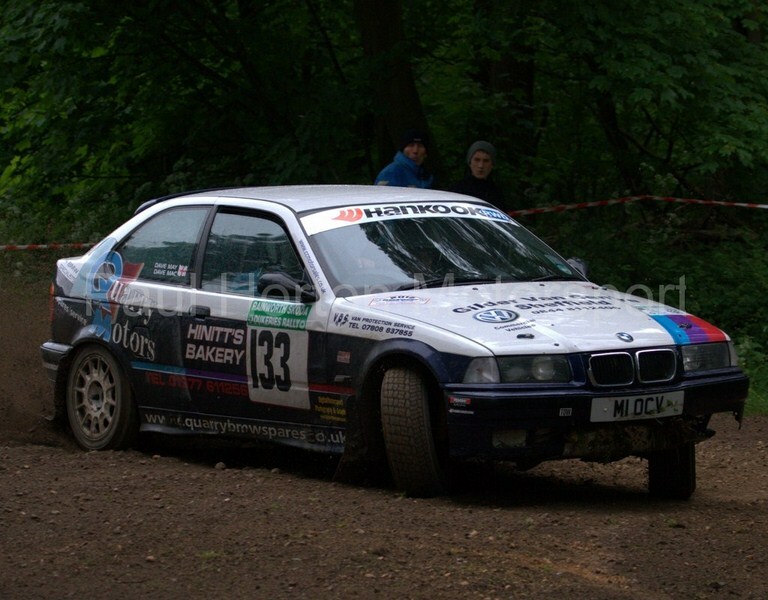 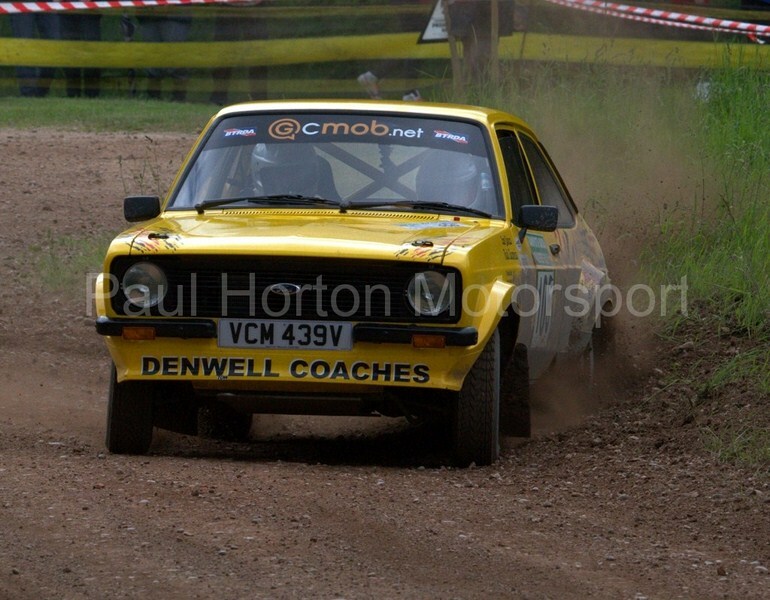 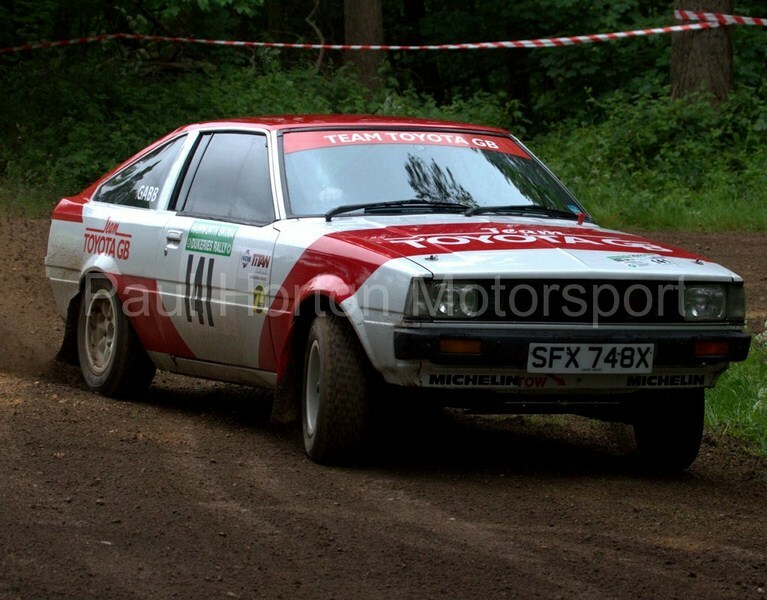 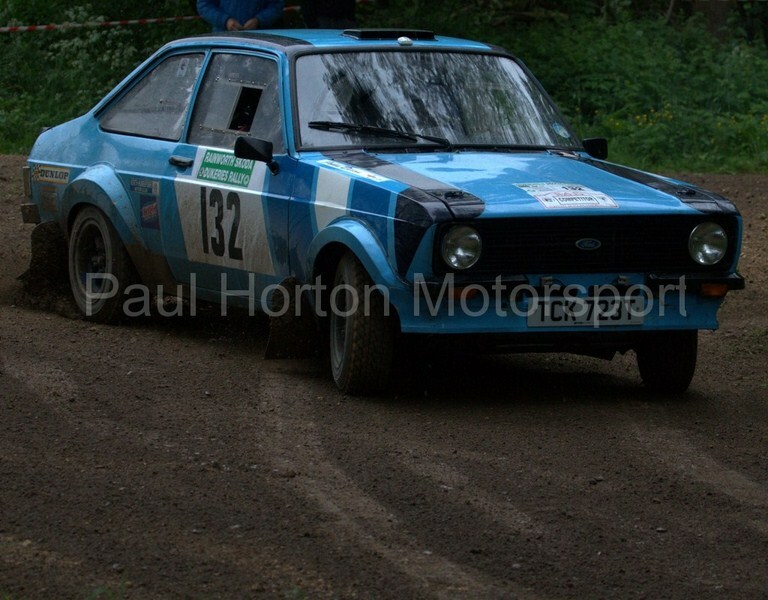 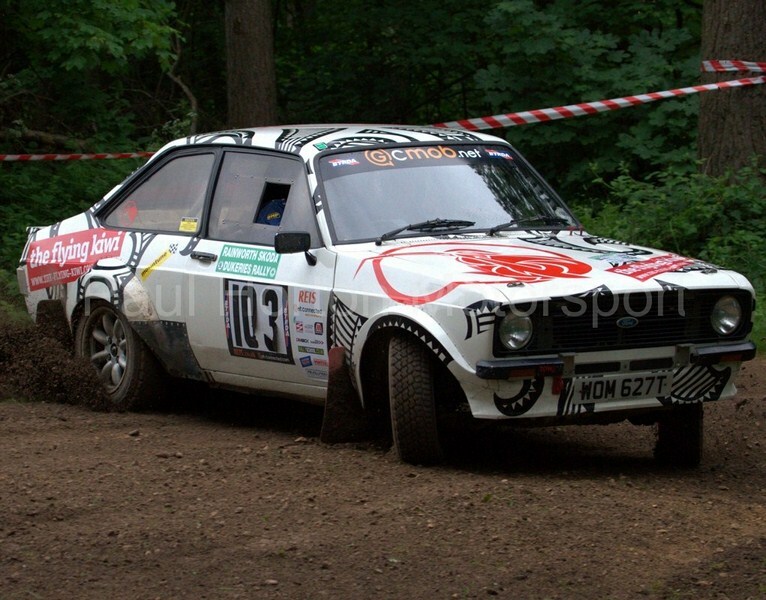 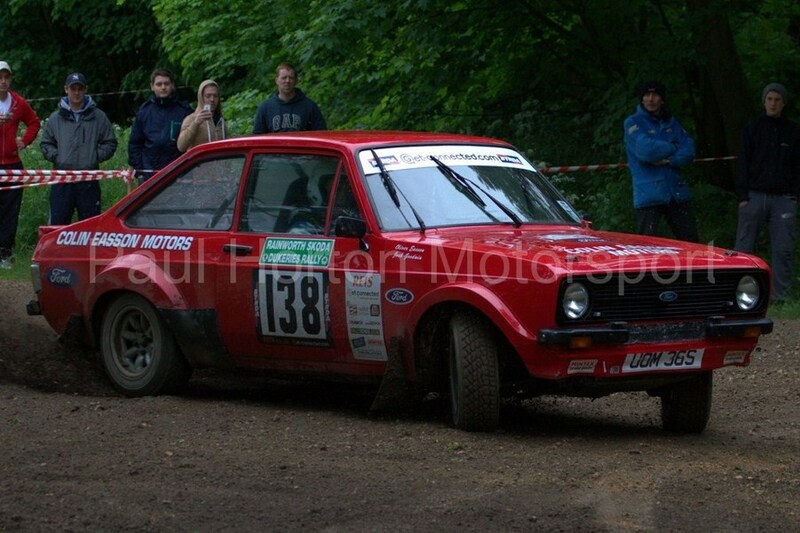 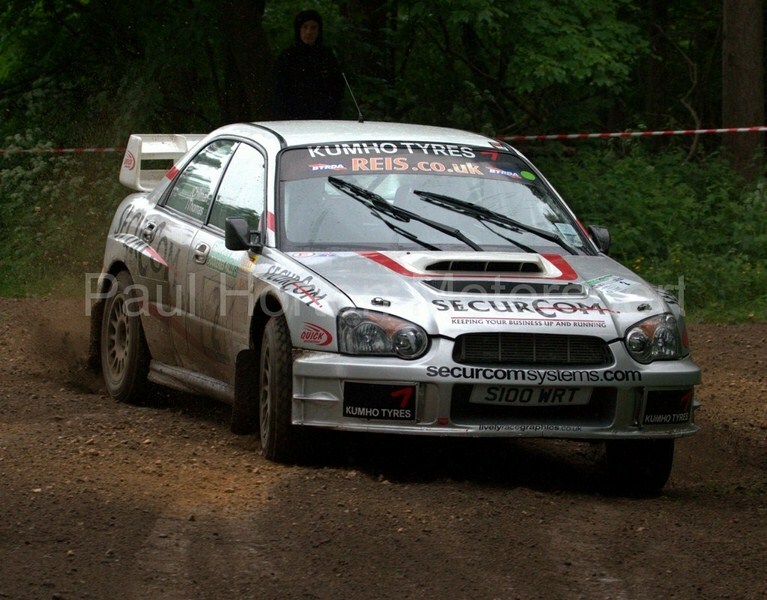 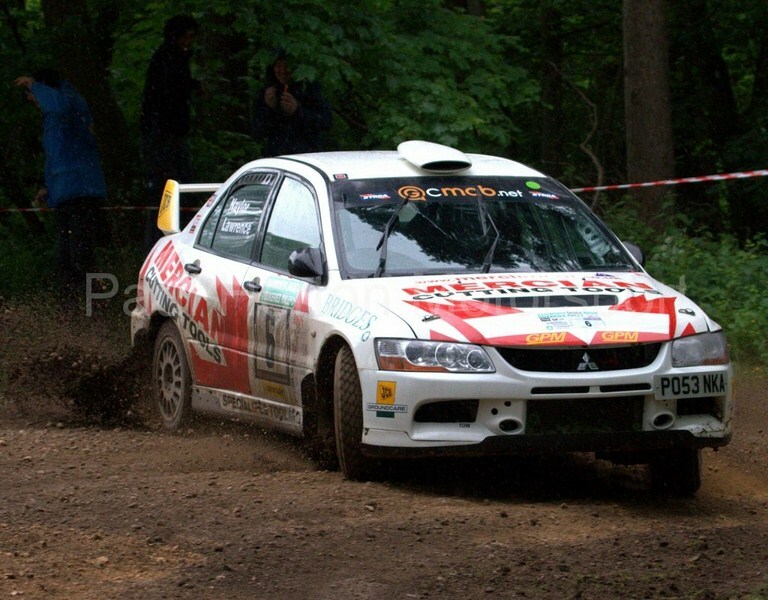 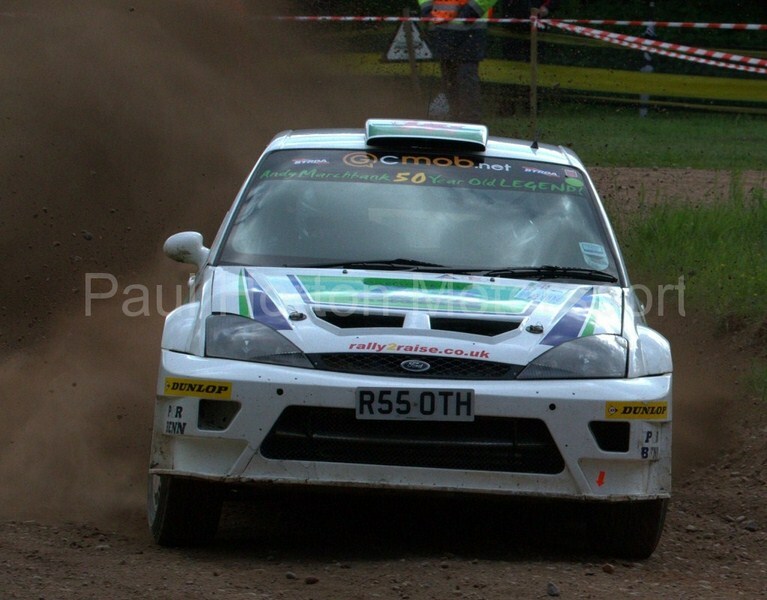 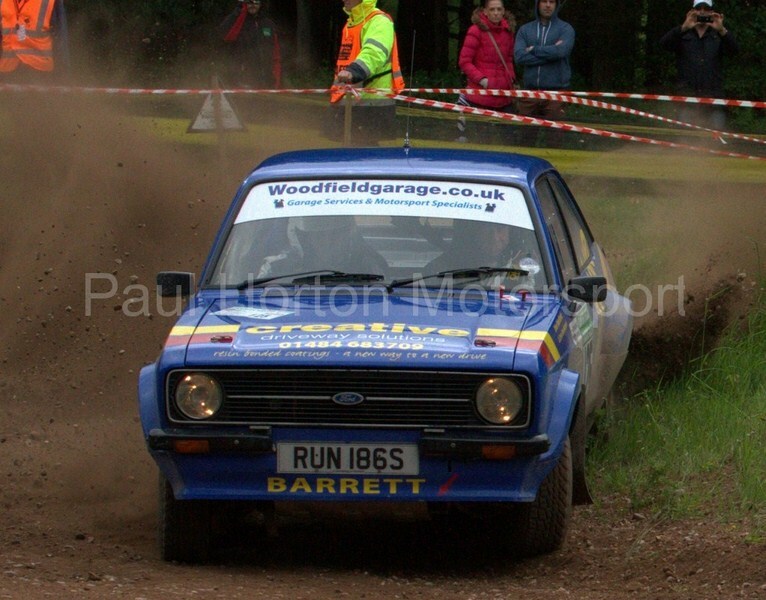 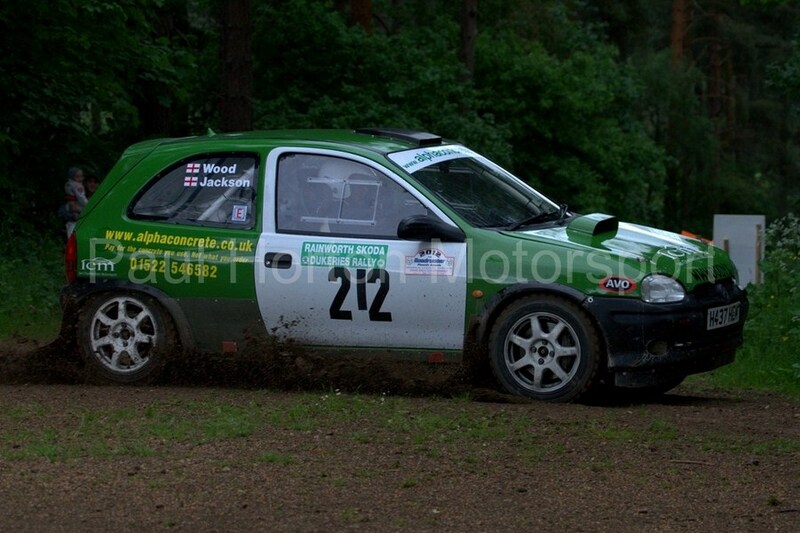 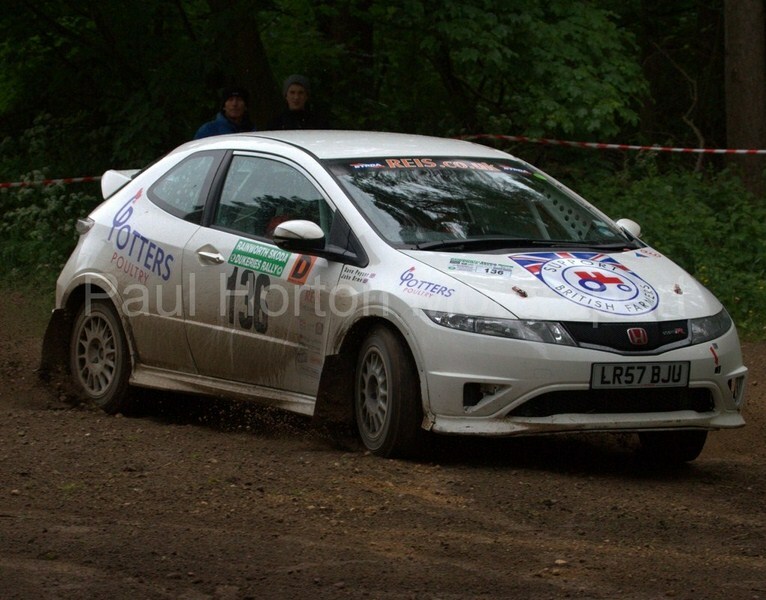 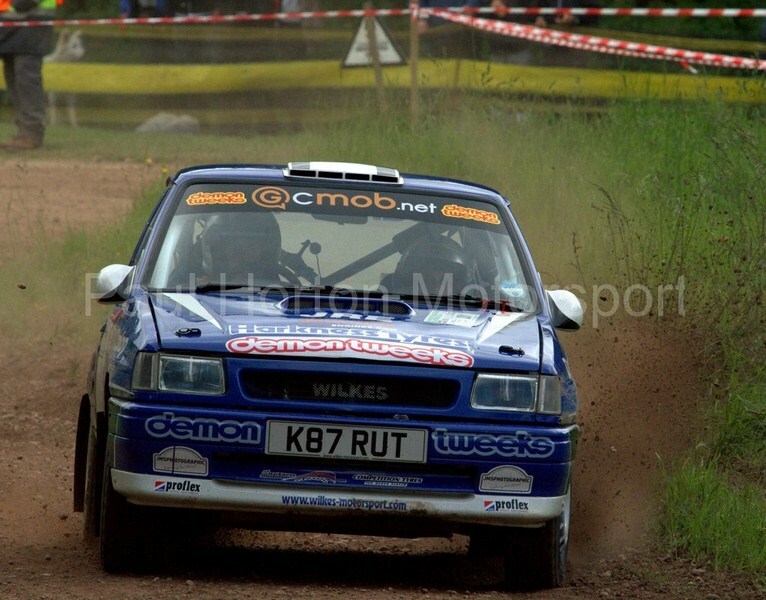 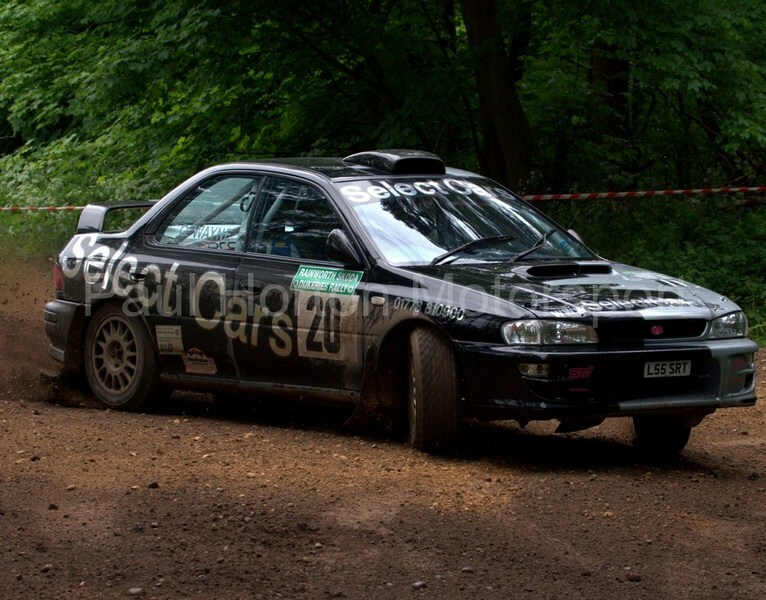 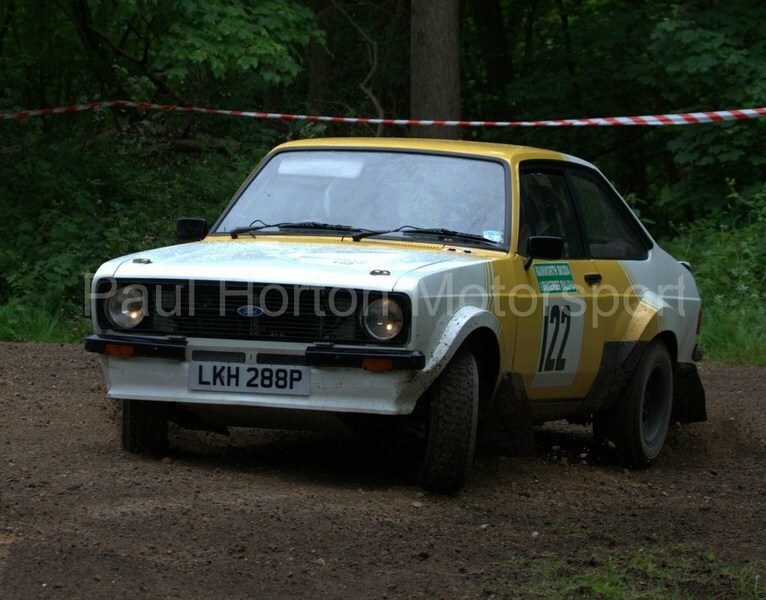 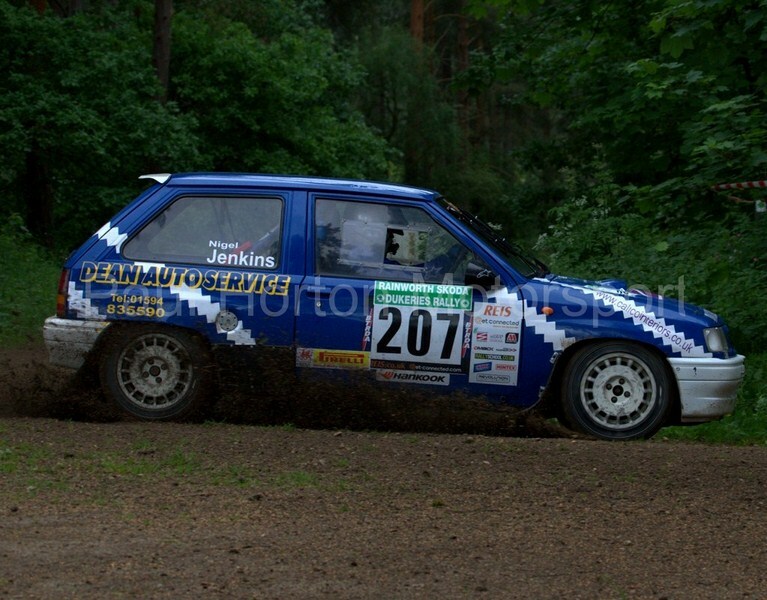 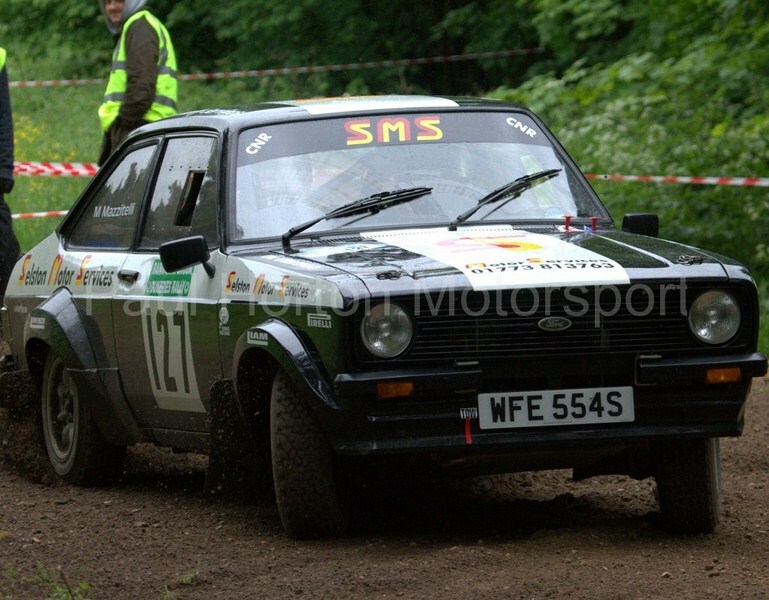 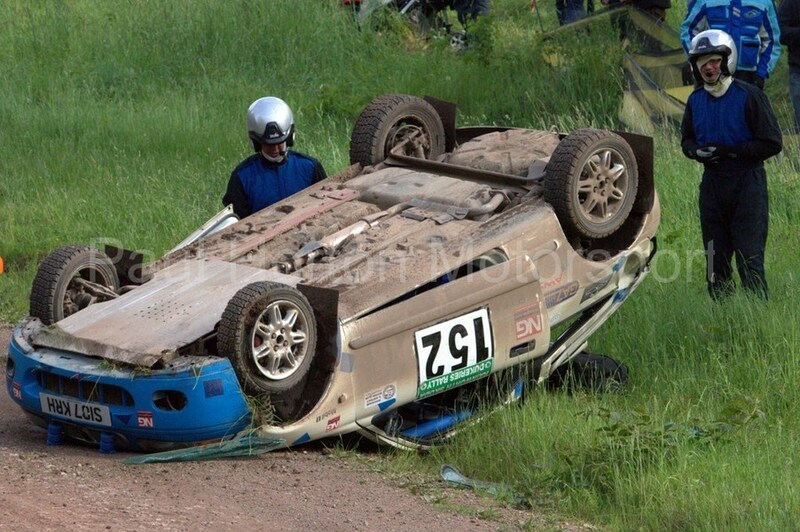 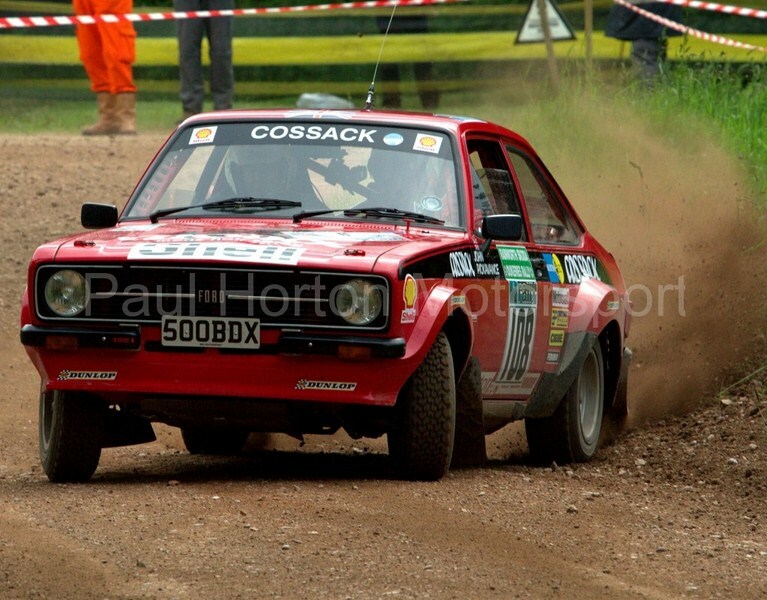 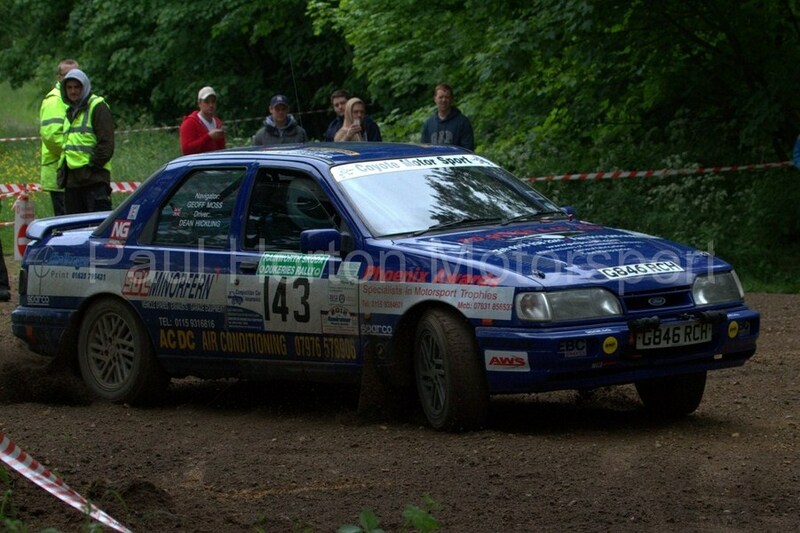 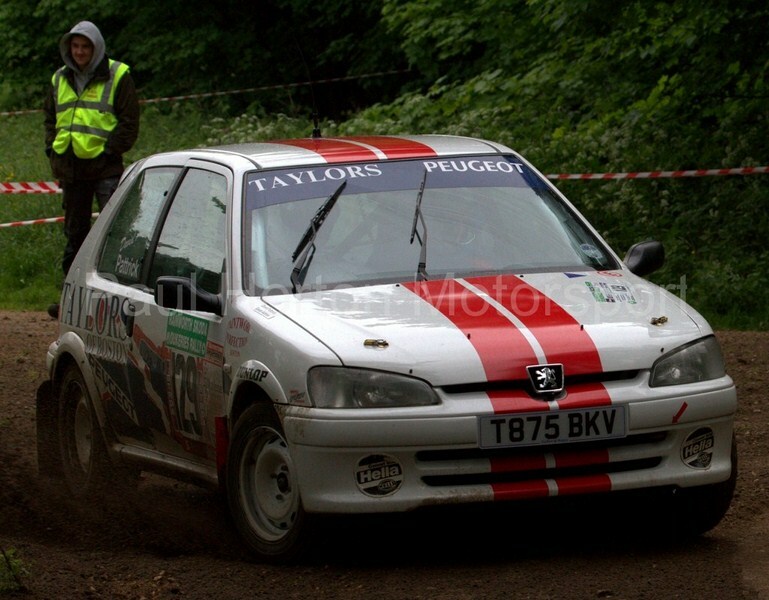 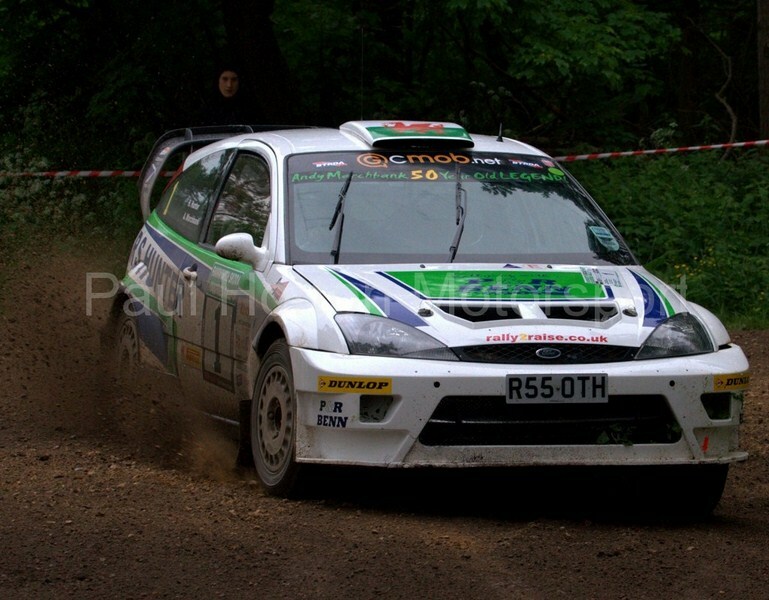 This entry was posted in Editors Pick, Gallery and tagged 1400 Championship, 2012, BTRDA, Dukeries Motor Club, Dukeries Rally, Forestry Commission, Get Connected, Millers Oils, MSA, MSA English Rally Championship, Rainworth Skoda, Reis, Sherwood Forest Pines on 9 June 2012 by admin. 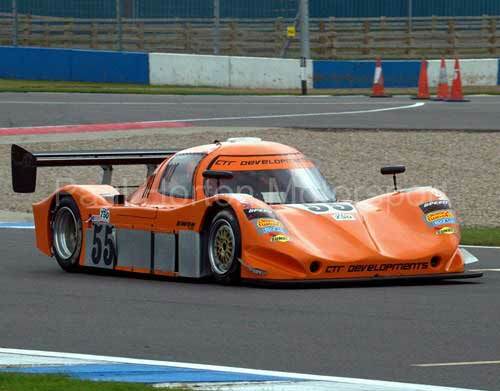 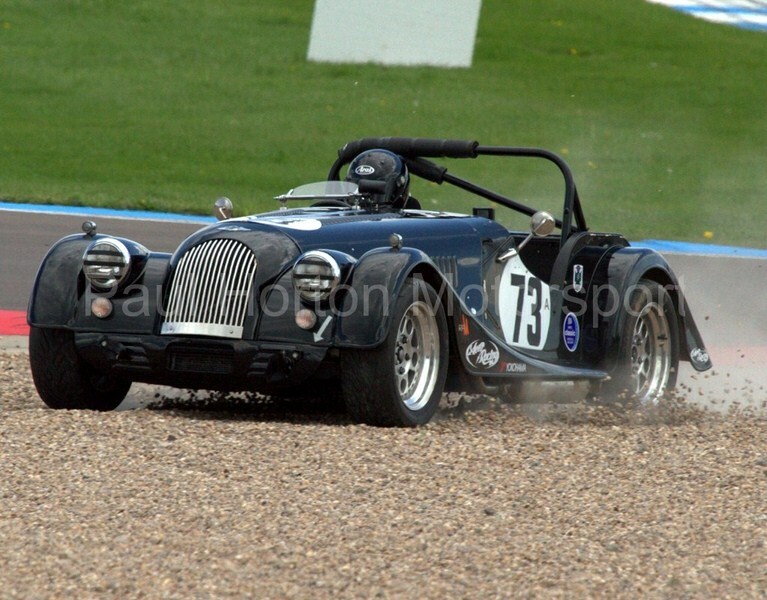 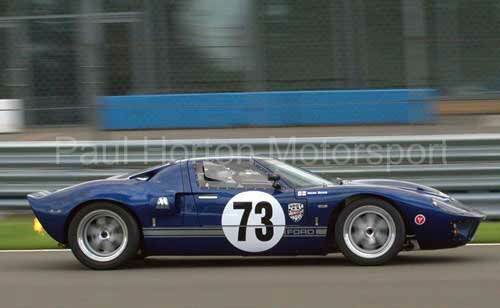 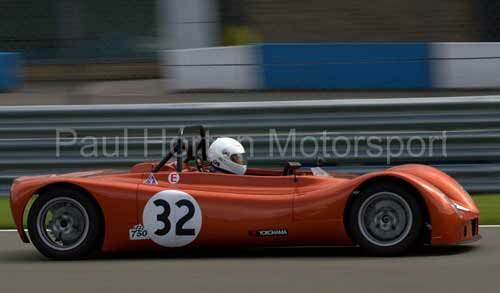 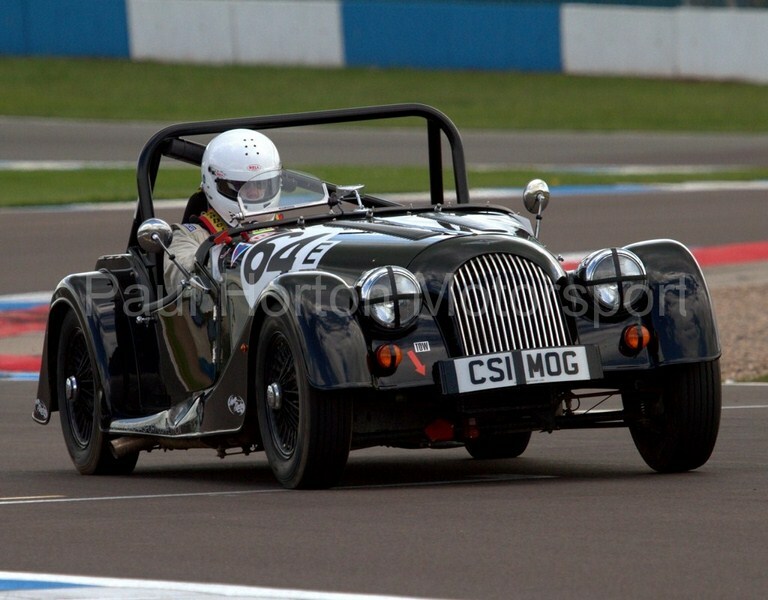 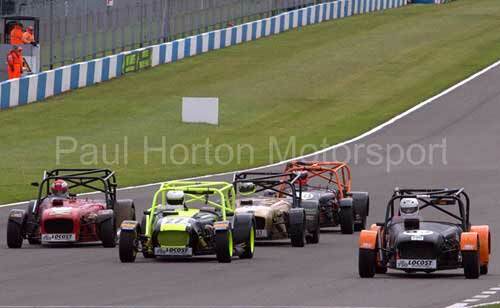 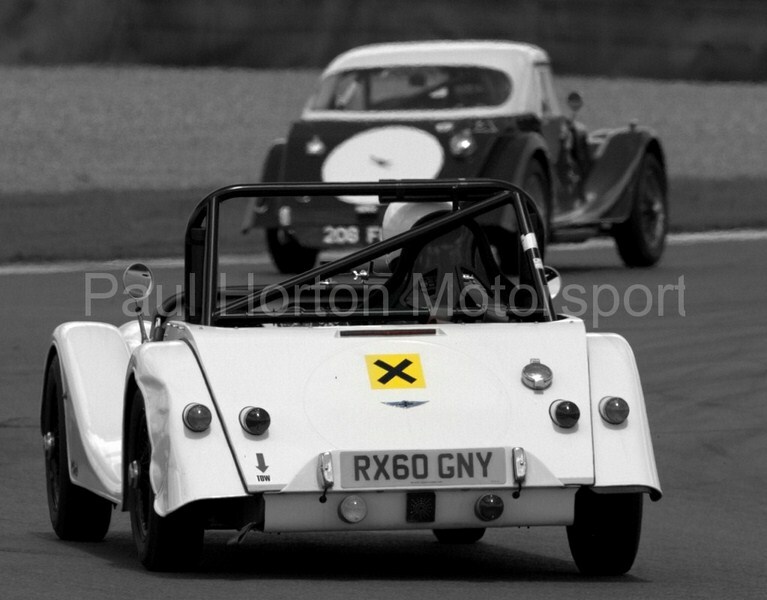 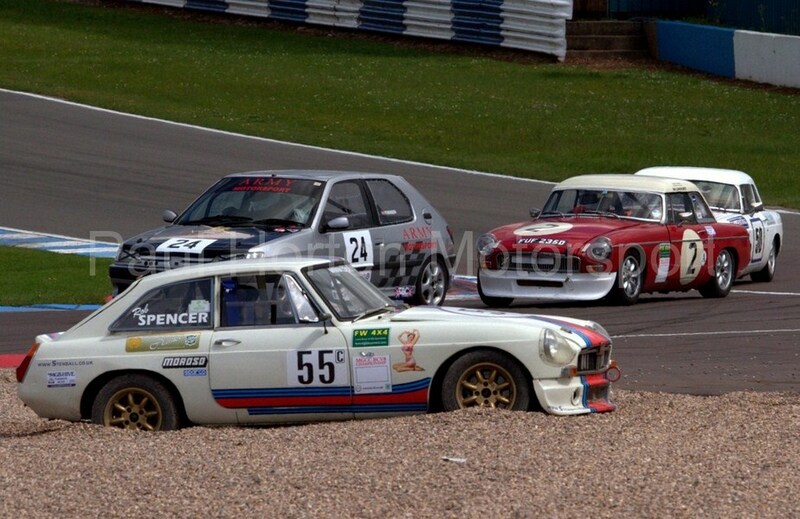 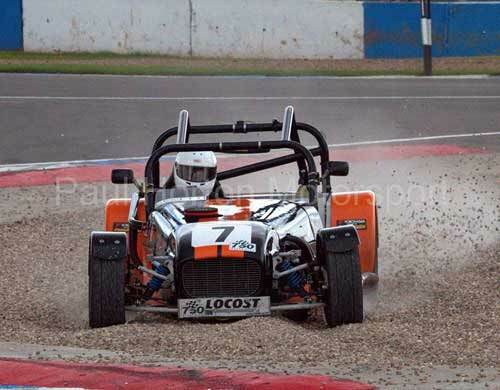 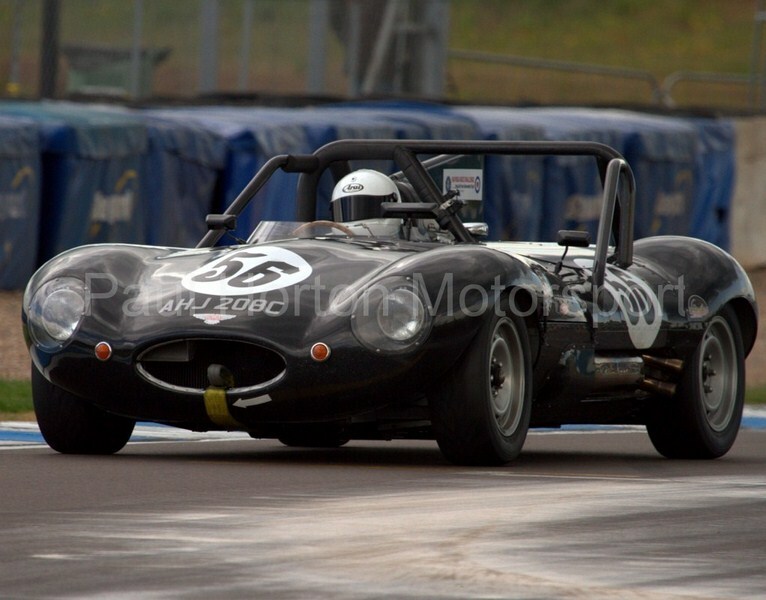 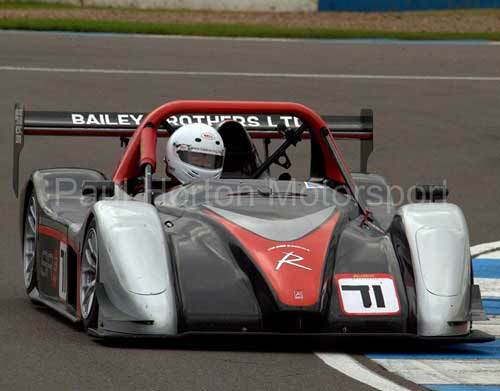 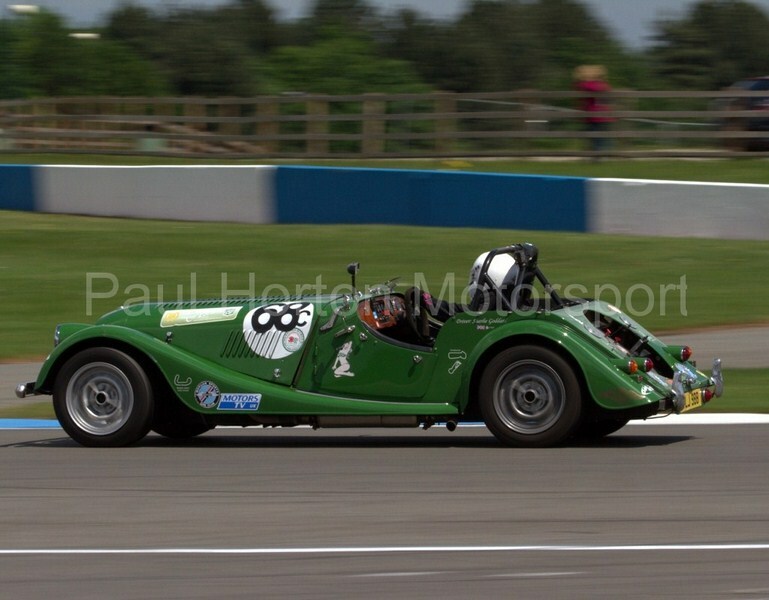 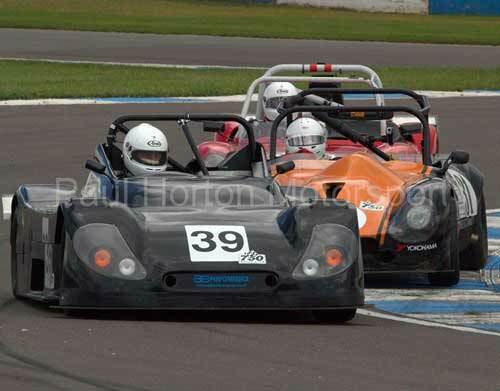 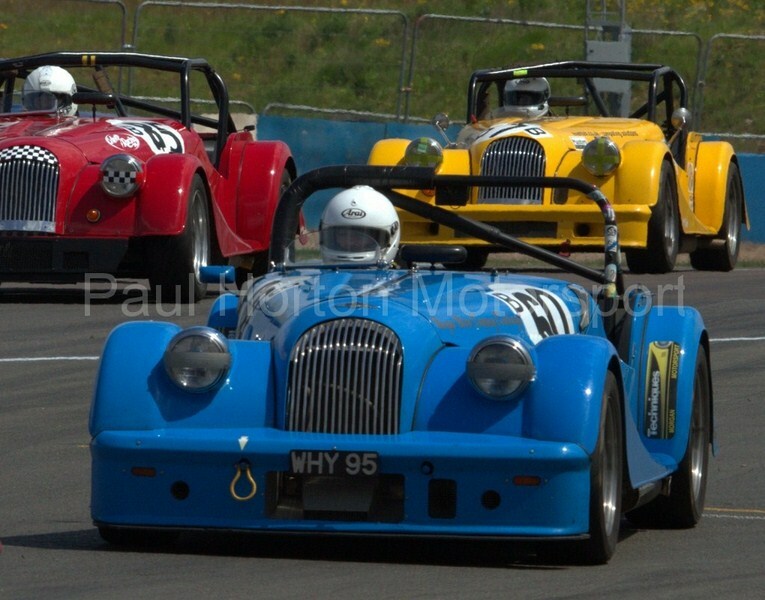 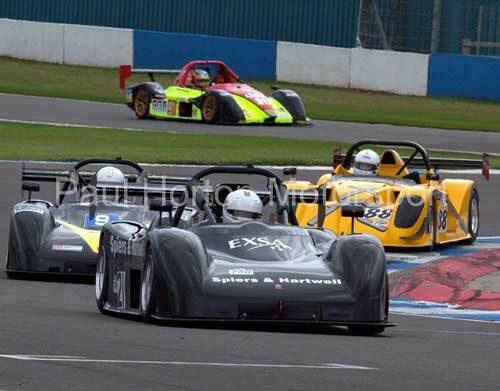 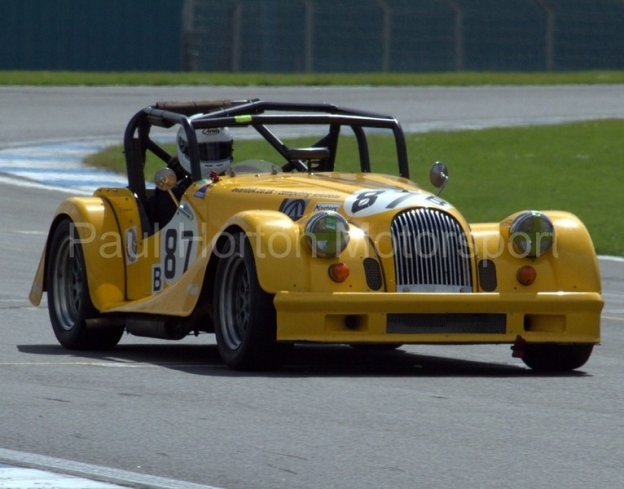 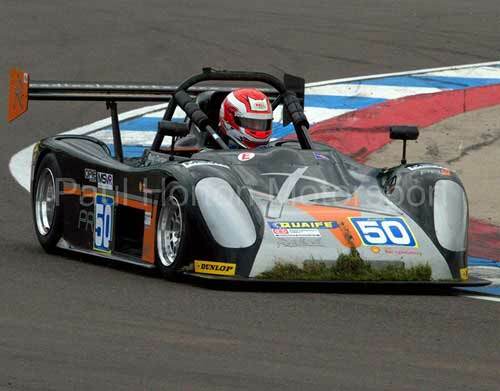 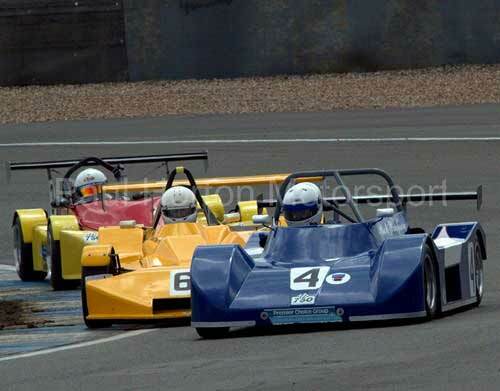 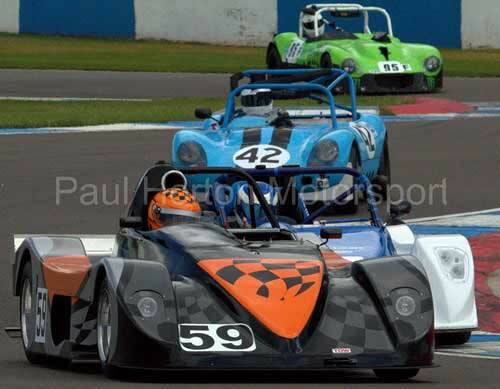 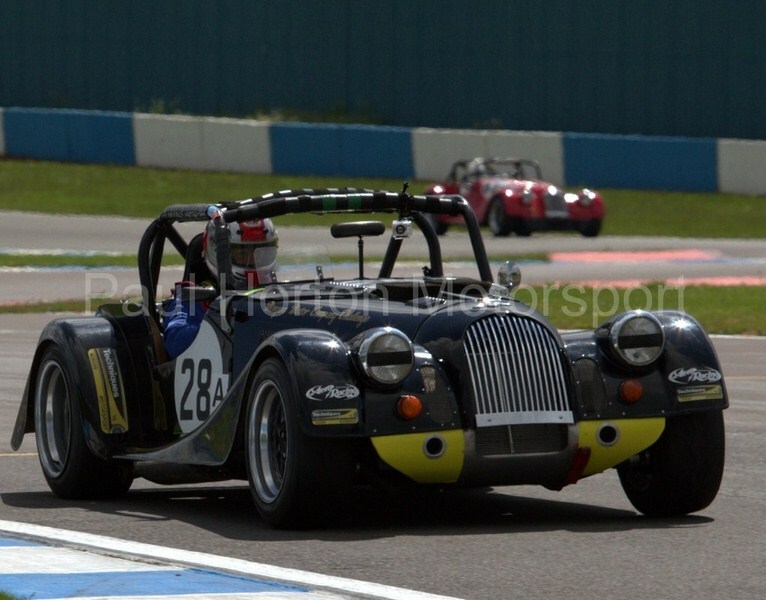 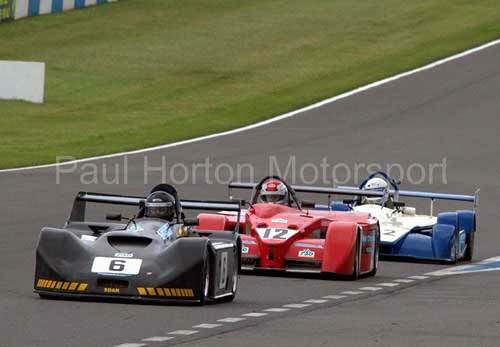 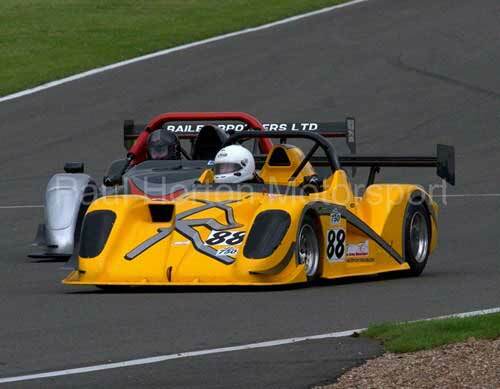 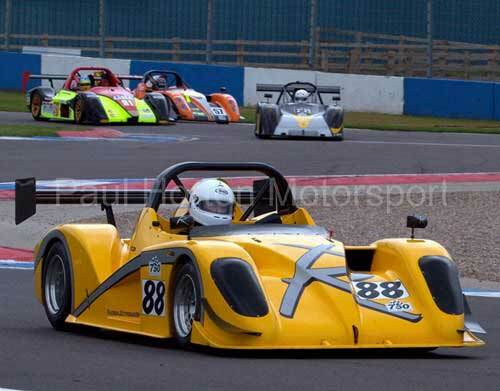 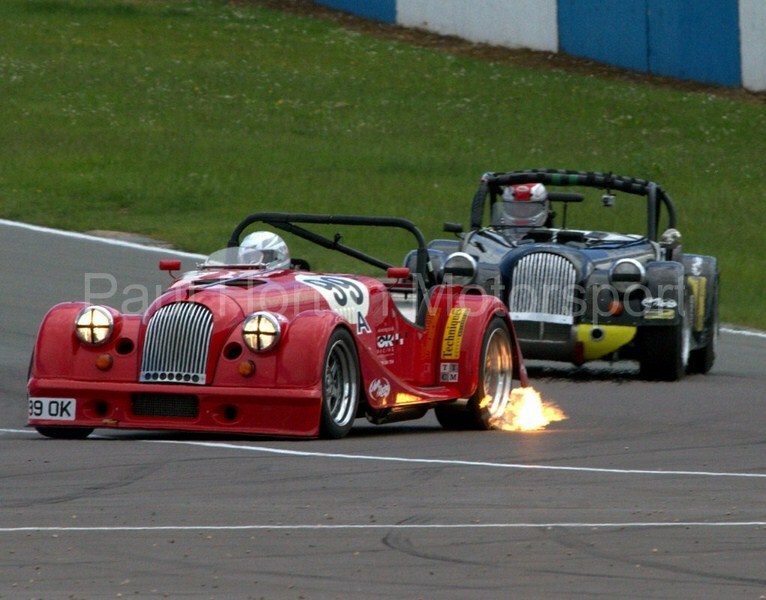 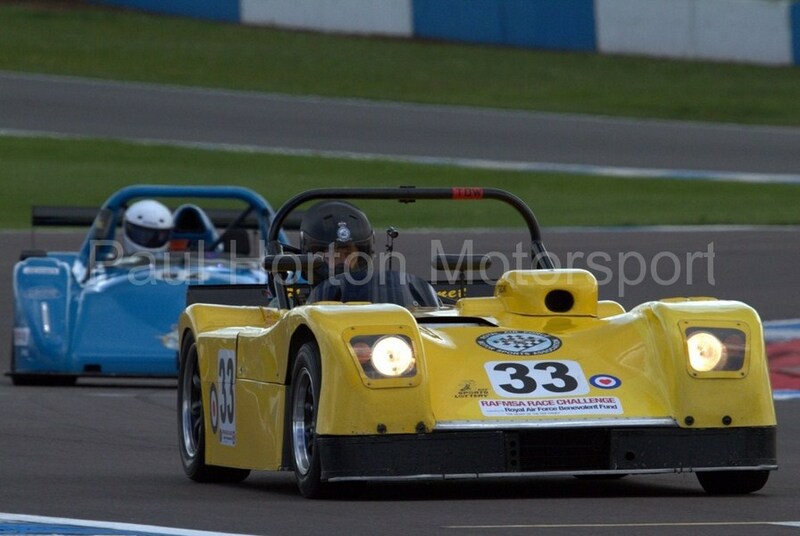 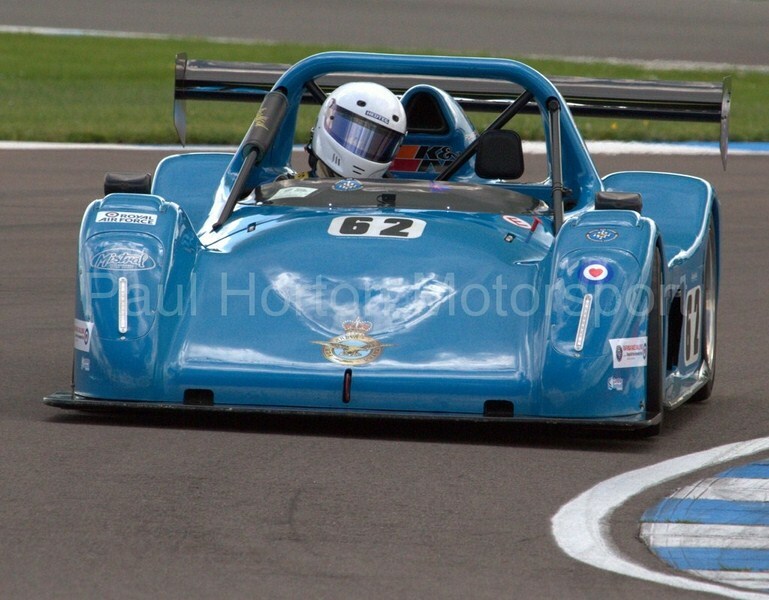 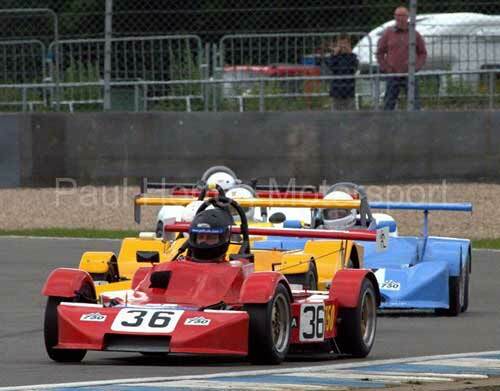 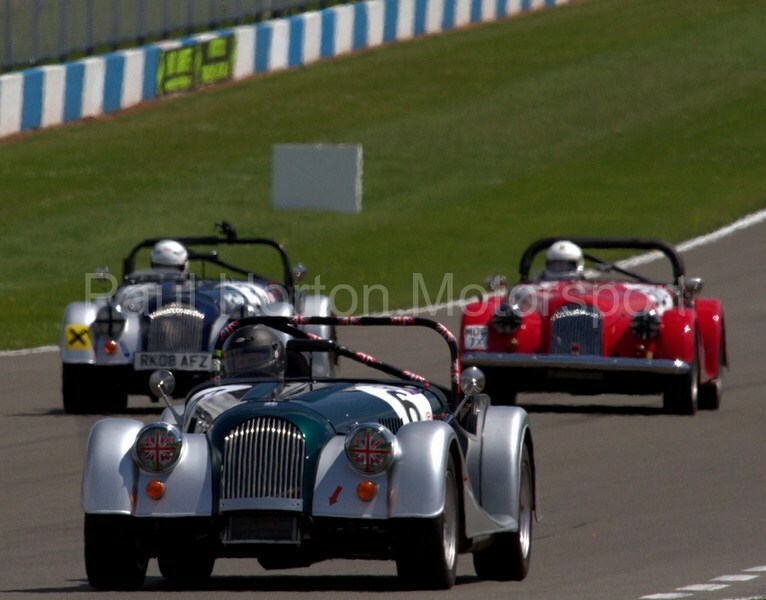 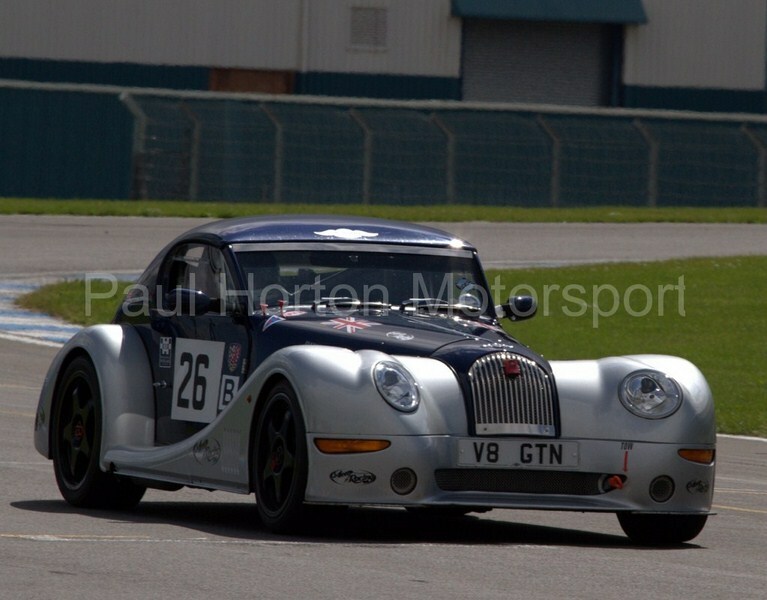 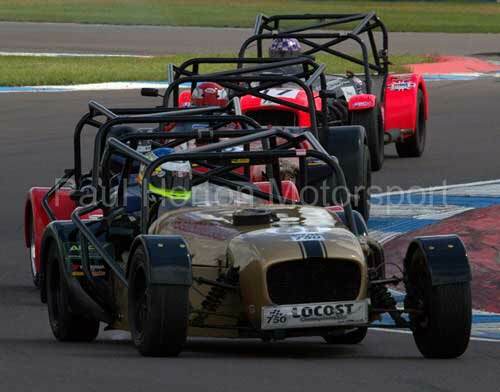 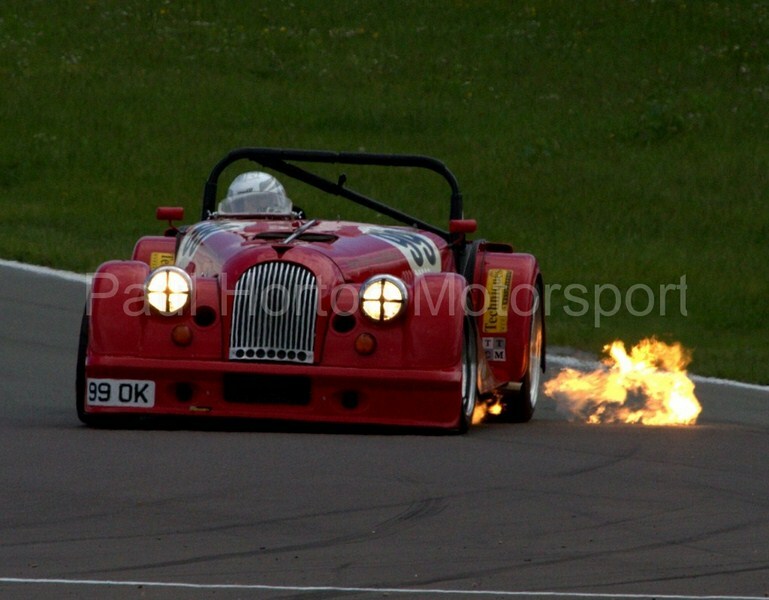 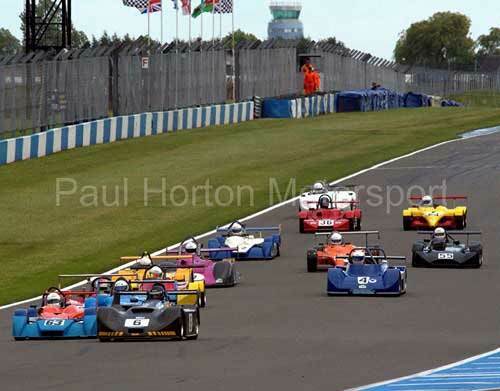 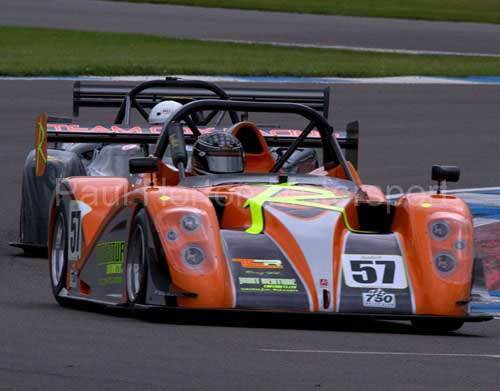 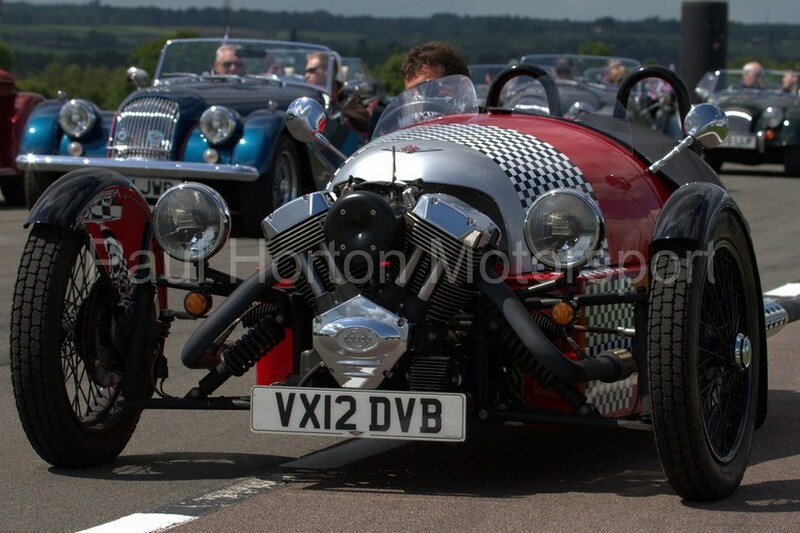 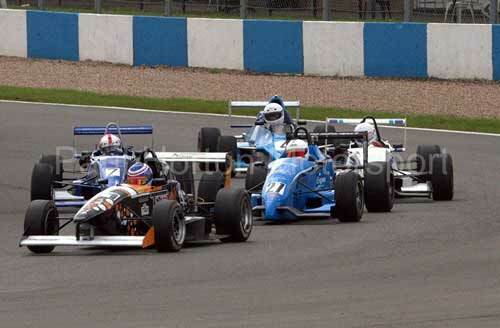 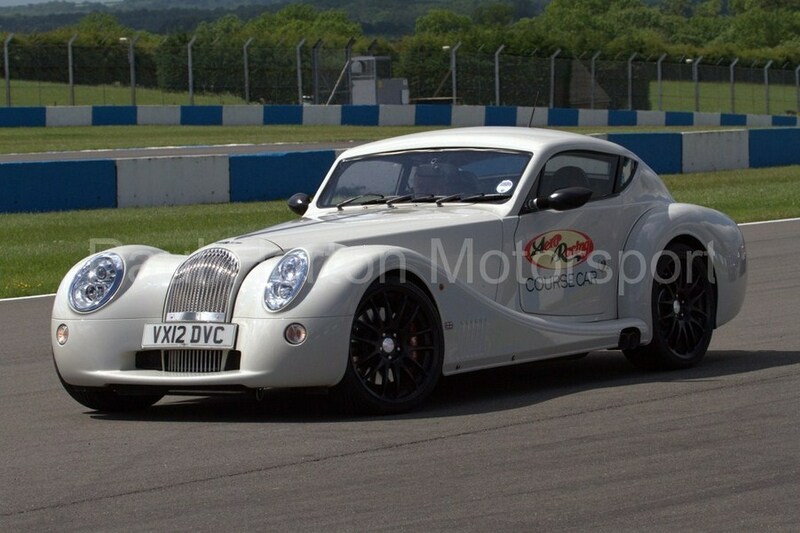 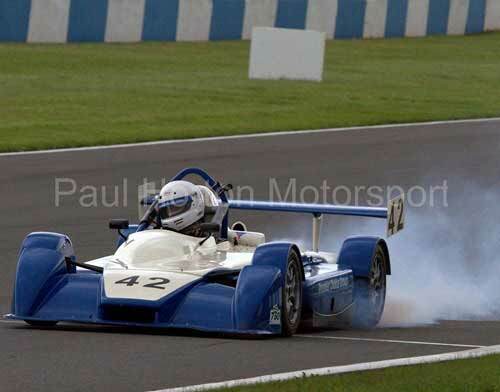 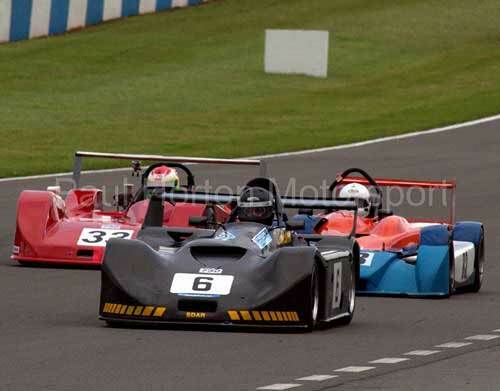 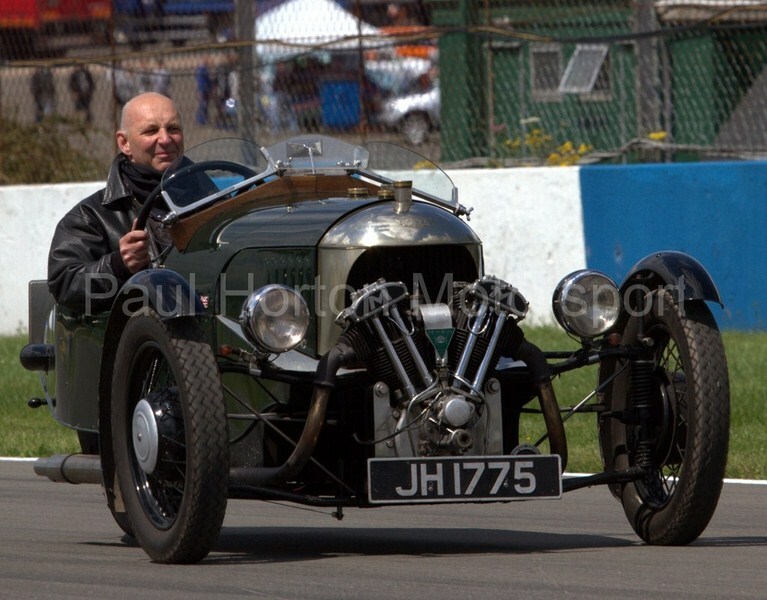 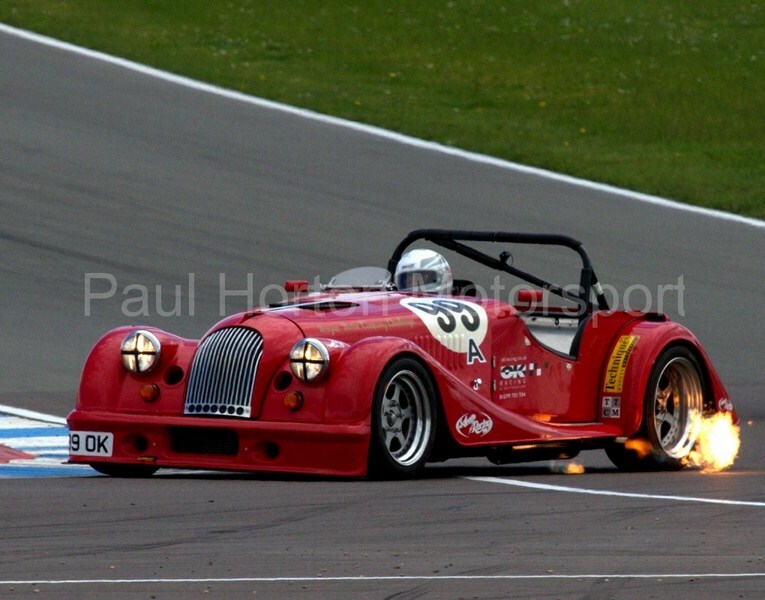 This entry was posted in Editors Pick, Gallery and tagged 2012, Aero Racing Morgan Trophy, Donington Park, Morgan, Morgan Sports Car Club, Peter Morgan, Peter Morgan Memorial Trophy, RAFMSA Challenge on 4 June 2012 by admin.